Now that Ramzaan is over, itâ€™s time to get back to what we do best â€“ eat! 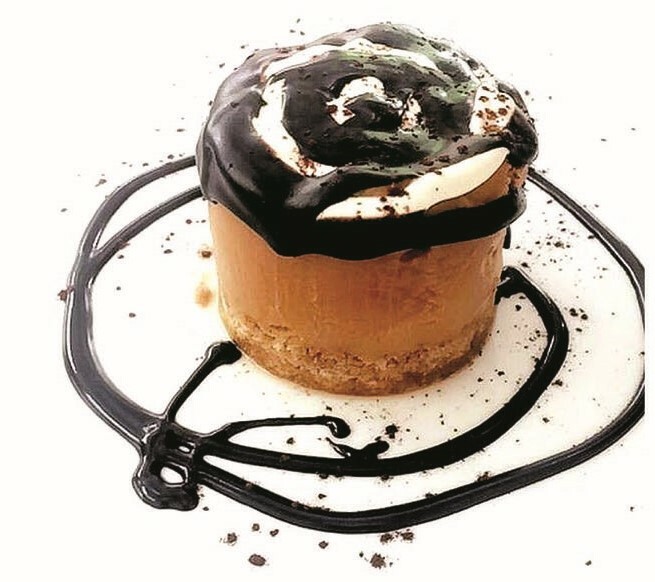 Maha Raza of @EATINGKHI breaks down her ultimate top picks of sweet treats around town. Let’s kick things off with the newest eateryÂ in K-town, which definitely takes food presentation to the next level. This is one of the best lava cakes out there – perfectly moist with chocolate oozing out making you want to eat the whole platter by yourself. Now this is definitely a piece of beauty. Creamy and rich in flavour, but light at the same time, this pie gets it all right. So if you are in the mood for some guilty indulgence, then this is it! 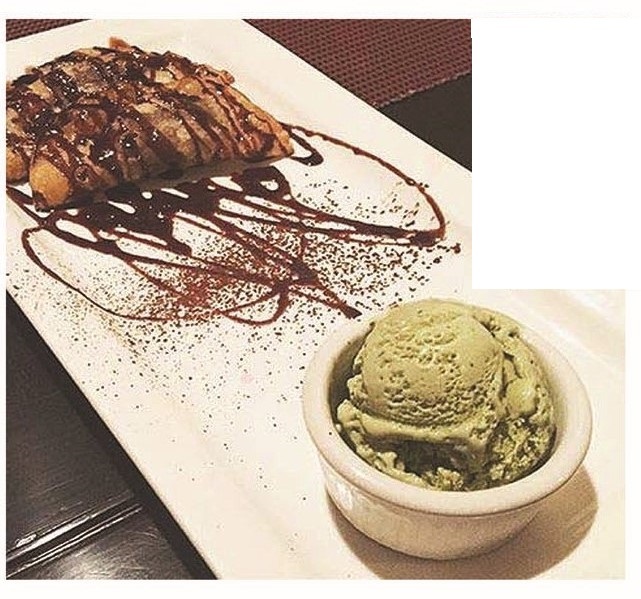 Chatterbox never fails to impress when it comes to some wonderful, pocket friendly desserts. This Mexican three milk cake served with whipped cream will surely satisfy the most ardent sweet tooth. Now this dessert has been a personal favourite on the Fuchsia menu for the longest time, and there is no doubt about the fact that it is absolutely wonderful. A crispy wonton filled with warm chocolate that hits all the spots. So, if you havenâ€™t tried this one yet we suggest you do it. The Hershey’s chocolate chip cookie is a classic, and a dream for anyone with a sweet tooth. 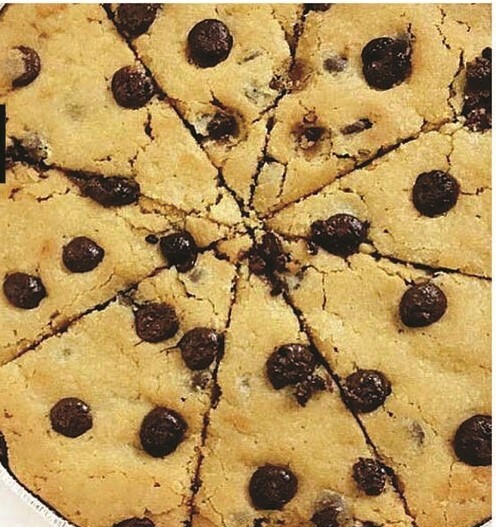 Packed with real Hershey’s chocolate chips, kick back and enjoy 8 slices of pure pleasure. Cosmopolitan has nailed it yet again! 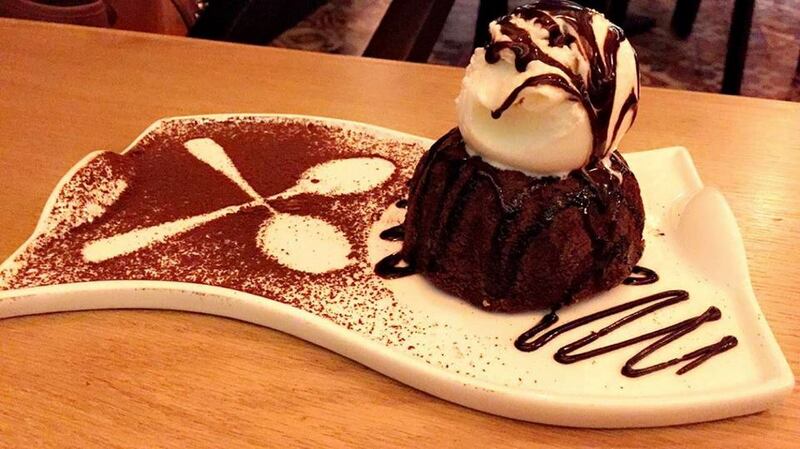 This dessert is definitely an answer to every chocolate prayer and is one of the best desserts on the menu. 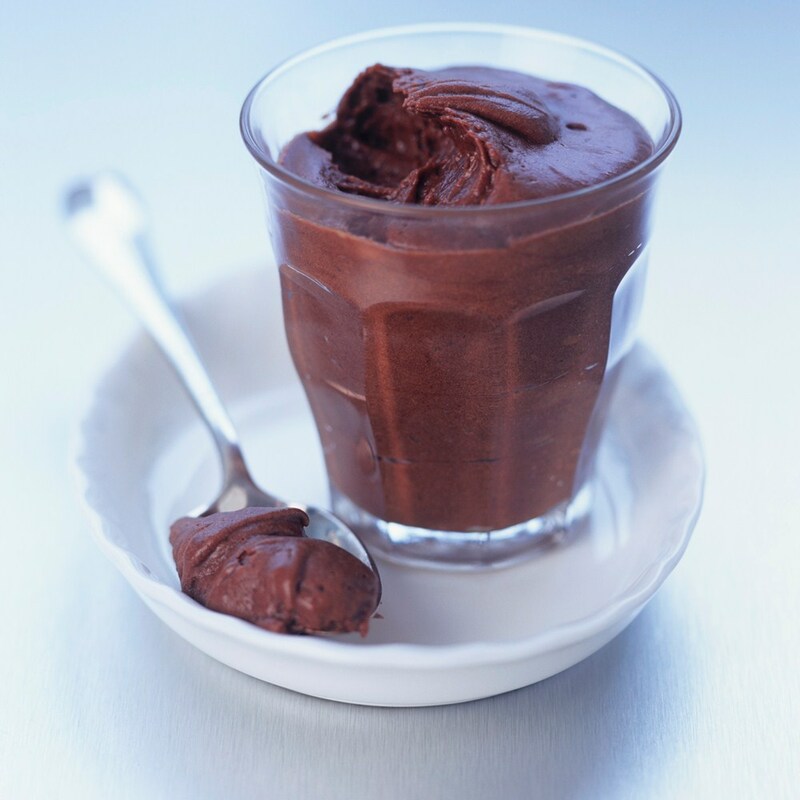 This mousse melts in your mouth like butter, and is definitely worth a try! 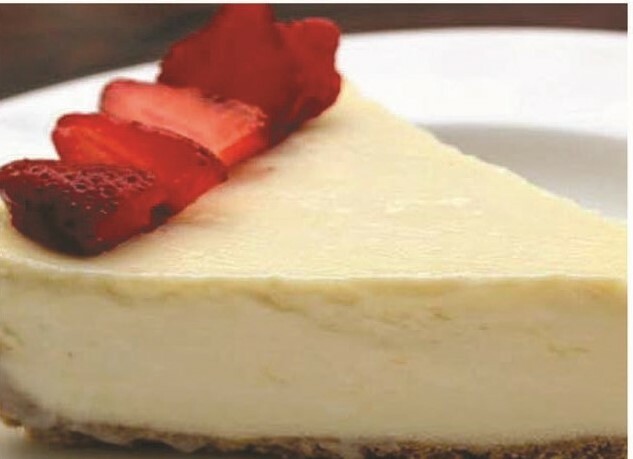 The last but surely not the least dessert pick of the month is the classic cheesecake. A simple dessert, bursting with rich flavours in a creamy texture, this is amazing.